To get FREE Medela Breasfeeding Product Samples enter your email and Baby’s Due/Birth Date, then on the next page select yes to receive free Medela Breasfeeding Products such as milk storage bags, nursing pads, quick clean micro-steam bags, and lanolin cream. 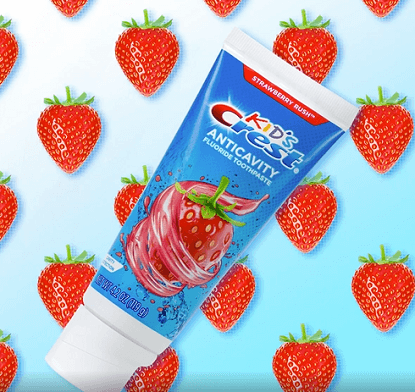 To get a FREE Crest Kid’s Strawberry Rush Toothpaste Sample scroll down until you see the free sample offer (it’s a little ways down, look for the image as shown in the picture above, click the ‘Sign Up’ button on their Facebook post and fill in the pop-up form.May not be mobile friendly. *This offer May not be available on all accounts. Get a FREE Chicago Bulls Rookie Kit for Kids! 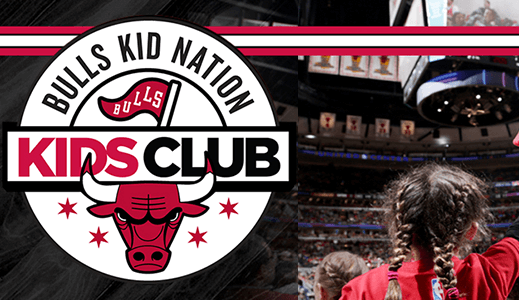 – kids 14 years old and under you can request a Free Chicago Bulls Rookie Kit that includes an official membership certificate, kids club passport, and a Chicago Bulls pocket schedule. 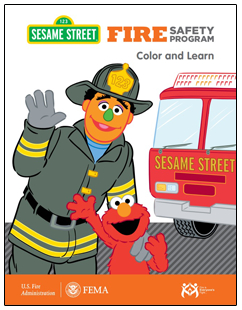 To get a FREE Baby Box Co Baby Box register and complete the first course. 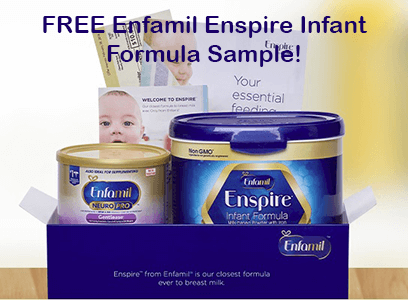 Get a FREE Enfamil Enspire Infant Formula Sample! Fill out the form. JoliMoli Brand Enthusiast Program = FREE Samples! Join the JoliMoli Brand Enthusiast Program for the chance to try & review free JoliMoli products! All accepted applicants are notified within 5 days. 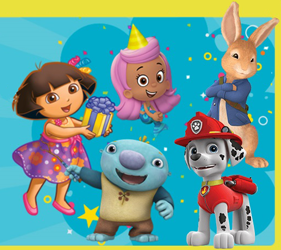 You can also Find More Birthday Freebies Here! To possibly get FREE Baby Box with Samples & Coupons register, watch some videos and take a short quiz. 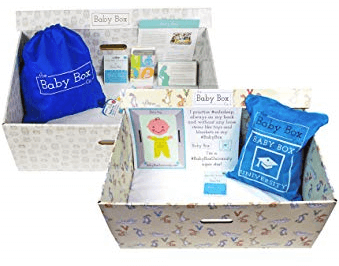 Select states listed below have a Free Baby Box available which includes Samples and Coupons. Alabama, Arizona, California, Colorado, Connecticut, Delaware, District of Columbia, Florida, Illinois, Indiana, Iowa, Kentucky, Louisiana, Maine, Maryland, Massachusetts, Michigan, Minnesota, Mississippi, Missouri, Montana, Nebraska, Nevada, New Hampshire, North Carolina, New Jersey, New Mexico, New York, Ohio, Oklahoma, Oregon, Pennsylvania, Rhode Island, South Carolina, Tennessee, Texas, Utah, Vermont, Virginia, Washington, Wisconsin, and Wyoming only. 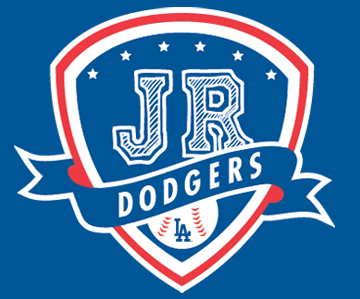 Get a FREE Jr. Dodgers Kids Club Membership! The free Jr. Dodgers Kids Club is open to kids 14 & under. ***This offer is still available incase you may have missed this before! FREE Sample Box From PINCHMe will go live April 9th at Noon EST!